We are one-stop destination to get the premium quality Laptop Spare Parts at rock bottom prices. We have strong tie-ups with leading merchants in the industry who help us to meet variegated demands of the buyers. 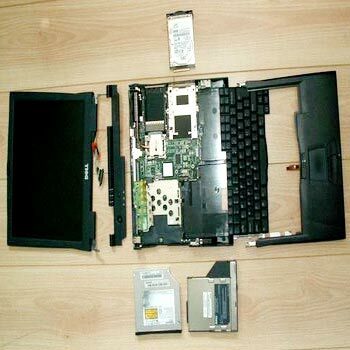 Available with us in plenty of grades and ratings, our Laptop Spare Parts are of unparalleled standards. We are well-known Supplier of Laptop Spare Parts in Karnataka, India.